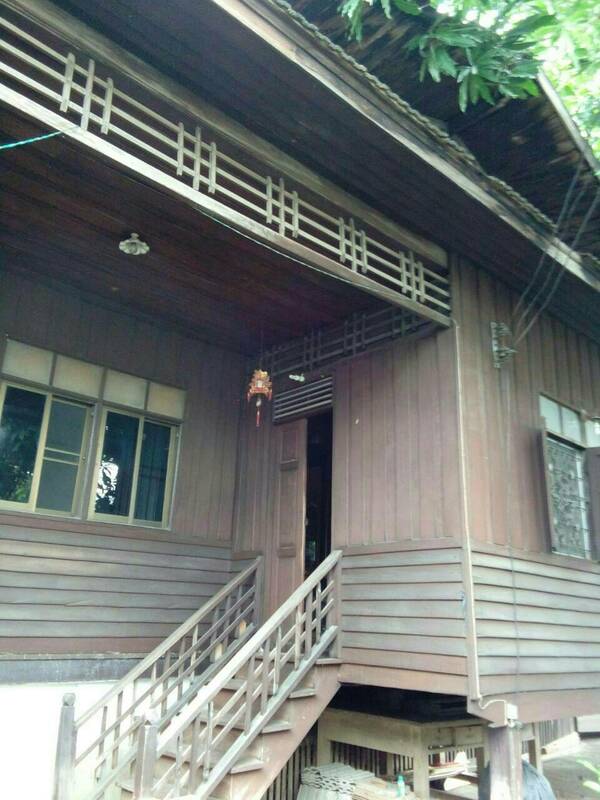 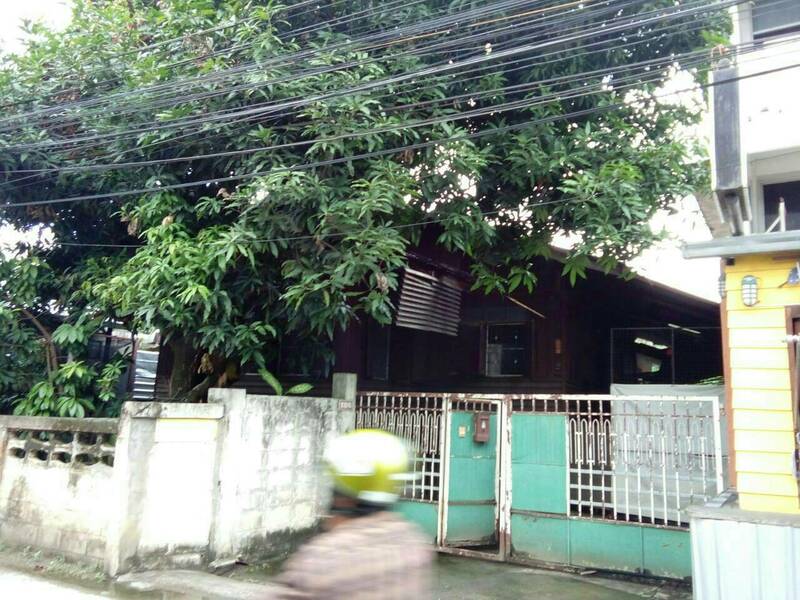 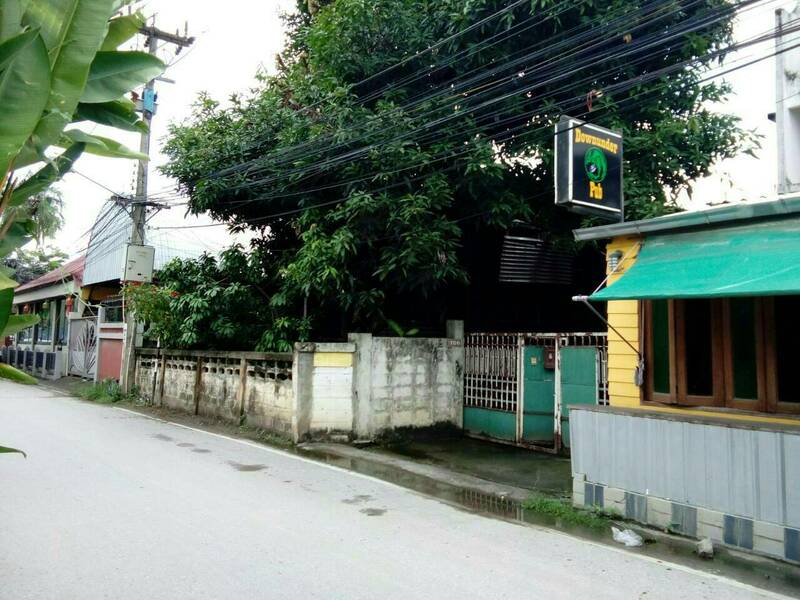 A land with building (s ) in the center of Chiang Mai for sale. 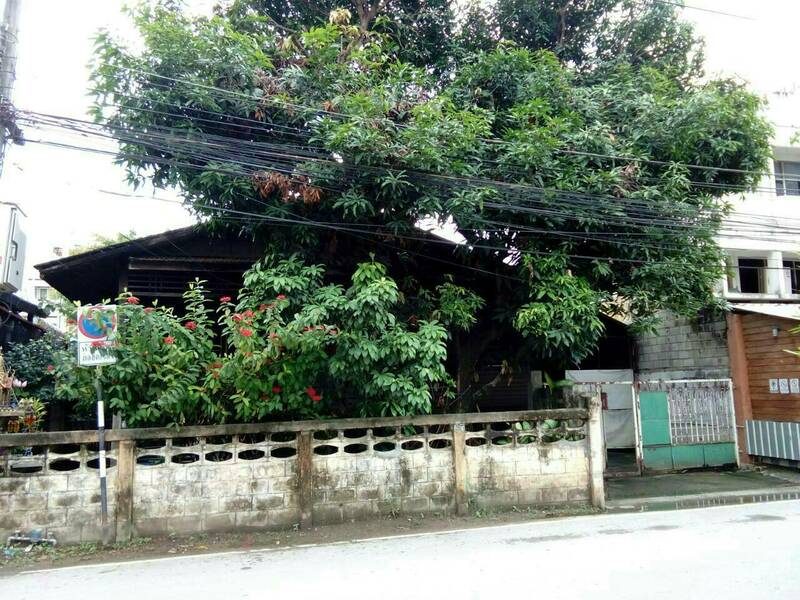 Land size: 96 sq.m. 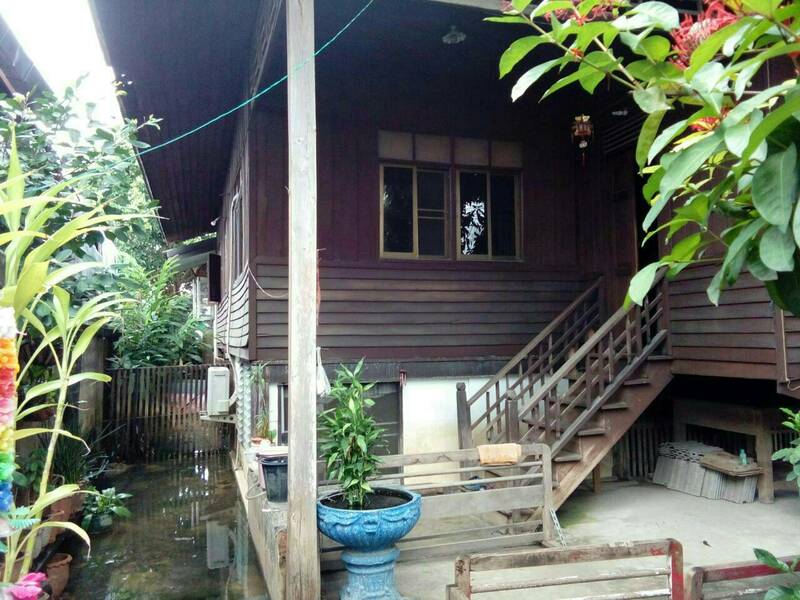 The selling price is 25 million THB.